 2017 - 2018 Skyward Digital Ltd. All Rights Reserved.  Skyward Digital specialises in developing games and apps for virtual reality devices including Oculus Rift and HTC Vive. We’re a small company based in Yeovil, England with the ability to make engaging VR experiences that are both fun and comfortable to play. Ever wondered what life is like for a merchant in a role-playing game? Wonder no more! Experience life behind the counter in RPG Merchant, a VR game that lets you serve customers and face unexpected challenges with the help of a mysterious wizard.